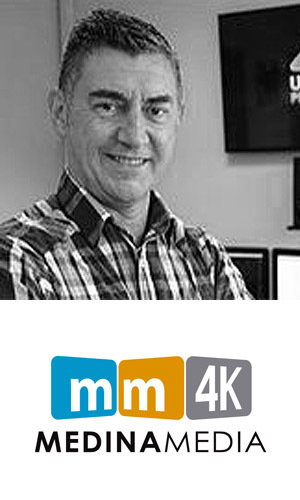 4K Summit’16 has become a relevant forum for UHD content producers around the world. Discovery, the US giant of the contents present in 170 countries, has also confirmed that will take part in the 4K Summit’16. 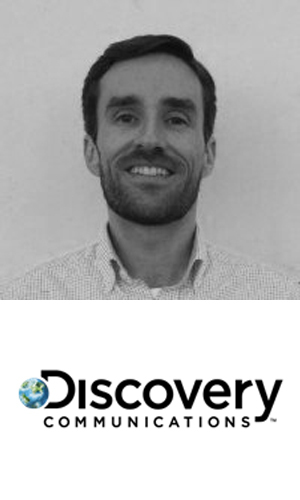 Iñaki Ezpeleta, Research and Development Executive of Discovery Communications in Spain and Portugal, will be in charge of talking about the commitment of the company with 4K, both internationally and nationally. Discovery currently is producing a documentary series of Spanish athletes who will compete in the Winter Olympics Korea’18. The episode of the World champion ice skater, Javier Fernández, will be fully produced in 4K. It is the first production of Eurosport Spain. In addition, Ezpeleta will show some contents of Discovery like Life of Dogs or How it’s made: dream cars, produced in 4K. In 2017 they expect to produce 250 hours in UHD. 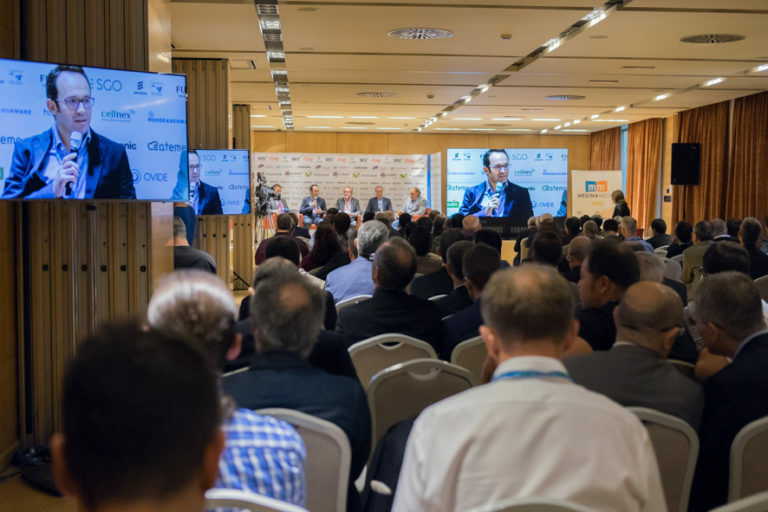 Ezpeleta participates in the Round Table Debate on UHD contents on Thursday 10TH November afternoon, together with delegates of TV Globo (Brazil), Stingray (Canada), RTVE Digital and Medina Media 4K. 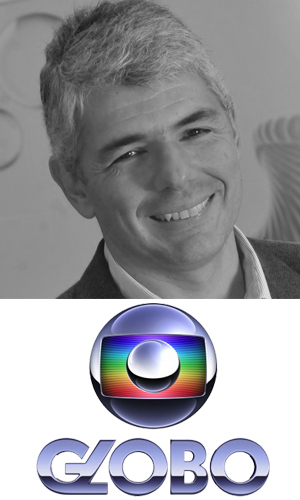 Paulo Rabello, TV Globo of Brazil, will share the productions that the Brazilian giant has made in drama, fiction and entertainment fields, where 4K is also making its way. 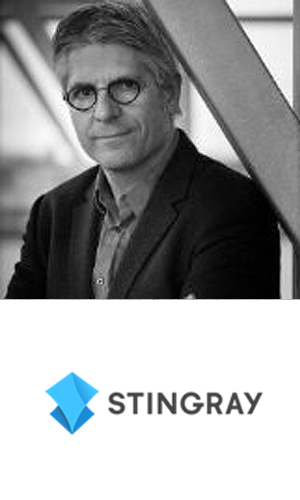 The Dutchman Rob Overman share with the attendees their experience in launching 4K channels like Festival 4K, specialized in music shows, and Ambiance 4K, both now integrated into the Canadian multinational Stingray. Ricardo Medina, CEO of Medina Media 4K, will present their latest productions, gathered in a “trilogy”: Cádiz Carnival, Holy Week and El Rocio. Also he will talk about their new UHD series “Expedition Lighthouses”. 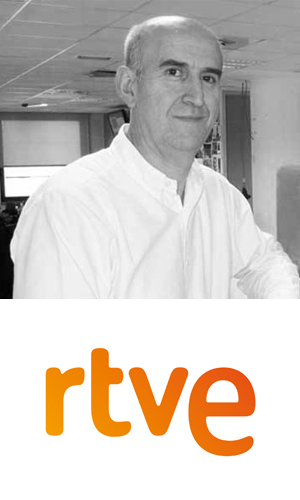 Finally, the director of RTVE Digital, Alejandro Vega, will explain the new plans of the Spanish public television in relation to 4K, especially with HbbTV. It will be Edith Martínez Odriozola, subdirector for 4K content in RTVE, who will do the introduction to the latest documentary of RTVE shot in Ultra High Definition: “Reina Sofia Museum”. She will invite the attendees to watch the first 20 minutes from their latest production in 4K-HDR. The Content’s session will be preceded by the Keynote of Prashant Chothani, CEO of Travel XP, the first travel channel in 4K.